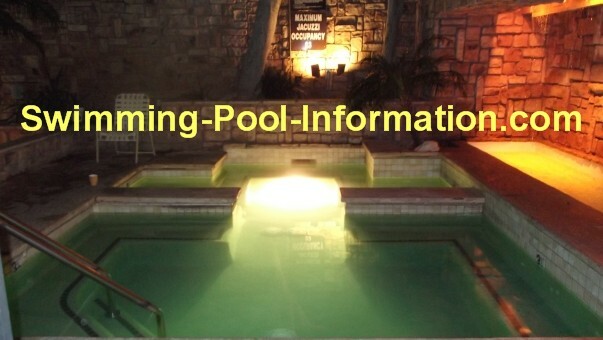 LED pool and spa lighting uses up to 95% less energy and last up to 20 times longer than traditional incandescent lighting. 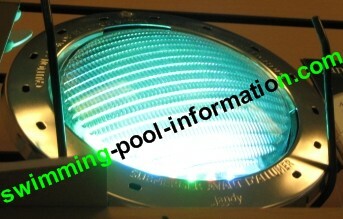 In addition,they can change colors. 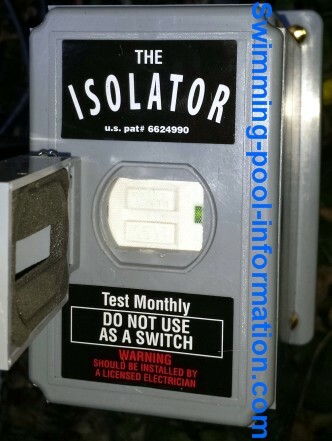 The pool above has two white LED lights which is minimal for the size of the pool but you can see how white the light is compared to the disgusting yellow energy wasting,heat producing, good for nothing incandesant bulb below. The advantage of these types of replacement lights/bulbs over standard lighting is a longer lasting bulb that uses 90% or less electricity. As an example,a standard 500 watt light used 12 hours a day cost about 262.00 a year at 12 cents a kilowatt hour. The first light below would cost 10.00 for a year....now combine that with labor/material to change bulb once or twice a year and multiply that by four or five years and the savings could be well over $2,000 PER light! 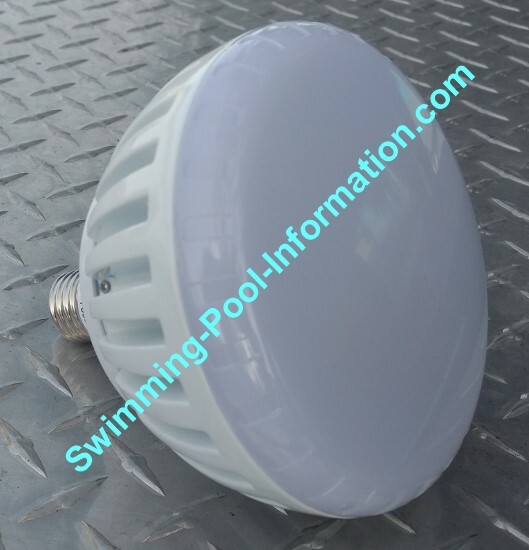 A Standard pool or spa light fixture uses 300 to 500 watts of electricity and has a life span of about 2,500 hours (the bulb,not the entire fixture). Buying a replacement LED bulb is generally less than buying an entire light fixture and the labor cost is less too. 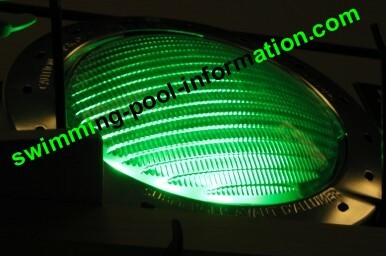 I can get you any of these lights just contact me for info. Above and below the pure white bulb by J & J Electronics..about 100 bucks. The light above is the next generation white LED by J & J Electronics called the Pure White Pro that is smaller to fit a broader range of light fixtures. 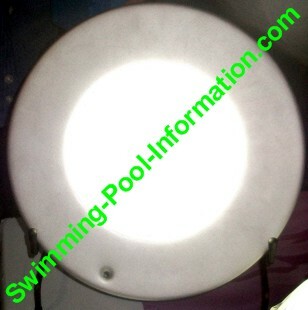 The light above uses 21 watts,puts out light equal to a 300 watt incandescent bulb and is rated at 50,000 hours. 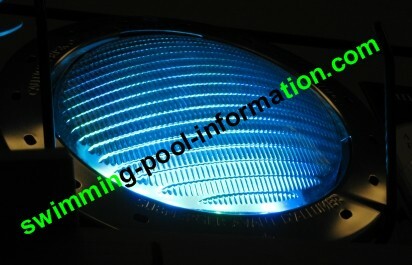 These fan cooled lights are the best replacement bulb for commercial use and heated spas especially. 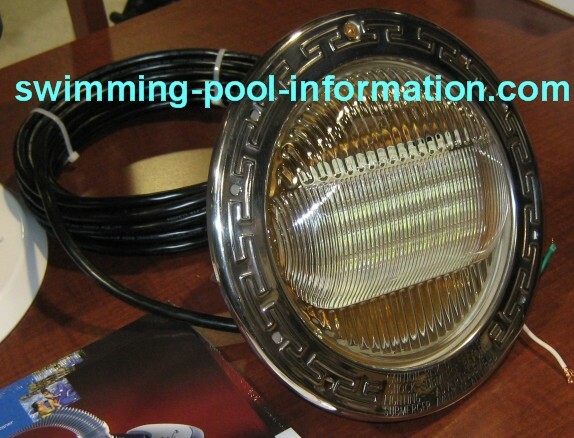 These lights now come with a silicone gasket included with the hope the gasket will last as long as the bulb. 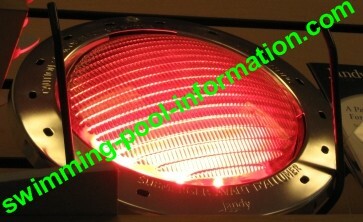 Shown below in the new entire fixture called the HI or XI (High Intensity or Extra Hi Intensity),equal to 500 watts or above incandescent brightness and using 58 and 87 watts repectively. 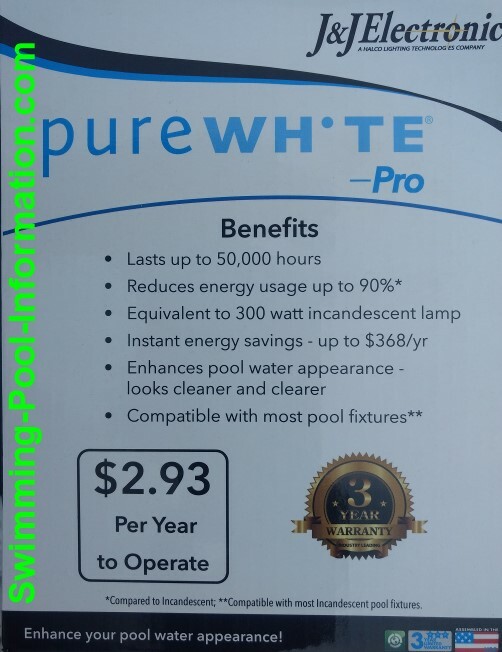 These lights are of robust construction and come with the best warranty in the business (3 years with a 30 day money back guarantee). The opaque center section is to diffuse the light and give it a softer,incandescent look. 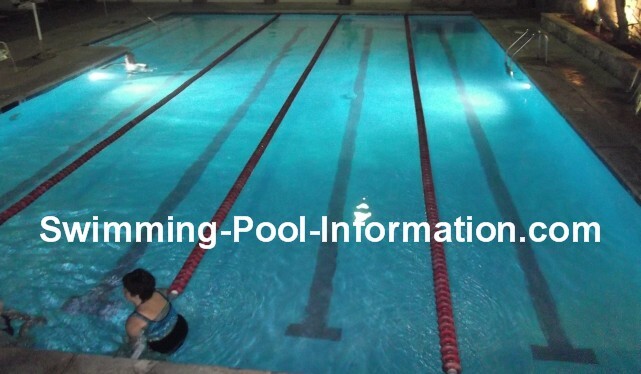 Below photo is a link to the company sight. 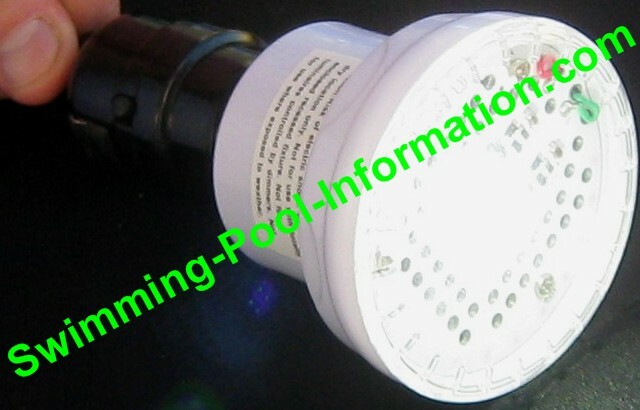 The light above fits into return plumbing and uses flow of water to turn mini generator which lights LEDs....interesting have not tried it but may be good for people on a budget maybe 2 or three of them on returns....pool motors should be running at night anyways. 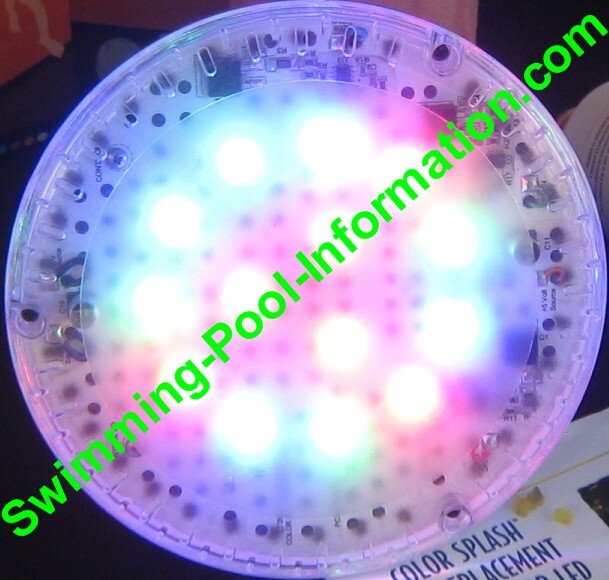 Color LED pool and spa lights fade from one color to the next up to eight colors. 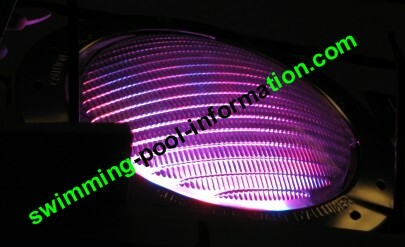 Some can be programed to fade fast or slowly from red to purple to blue to green to amber or just two colors like green to blue. 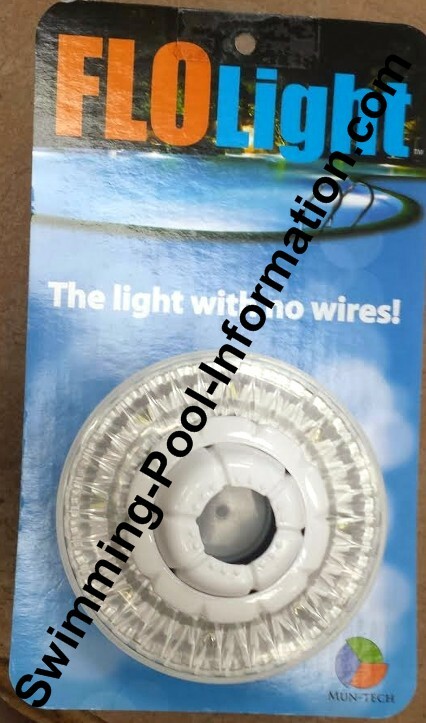 The original lights were not very bright but the third generation lights from Color Splash are brighter than ever and some come with three year warranty,50,000 hour lifespan rating and they use only 40 watts. 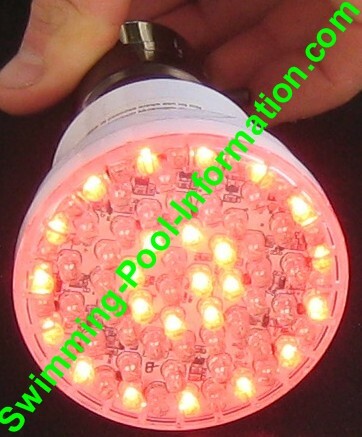 The light bulb below is a Color Splash light with a built in cooling fan it is shown with all colors on which actually produces a white looking light epecially reflecting off white plaster. These bulbs are great for existing light fixtures - the best color bulb in my opinion. Link for more information below photo.